Did you know that you can display content from your Mac to your Apple TV? You can do that wirelessly with Airplay Mirroring. Here’s how you should do it. 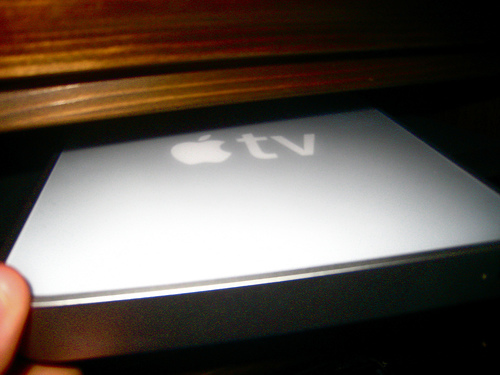 Step 1: Set up your Apple TV. Step 2: Connect the two devices to the same WiFi network. Step 3: You’ll see a new Airplay icon on the upper right corner of your screen. Simply click on it and you have successfully synchronized the two. Congratulations. You should now see the same content on your Mac and Apple TV.